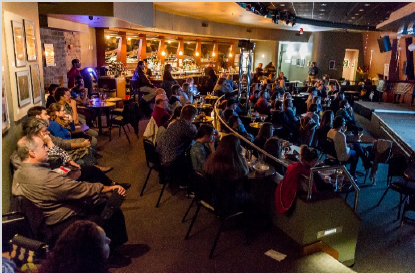 The Ohio Independent Film Festival, founded in 1993 by filmmakers looking for venues for independent work, is dedicated to freedom of expression through independent media and is programmed 100% from submissions. However, we also need your help to make our event successful. 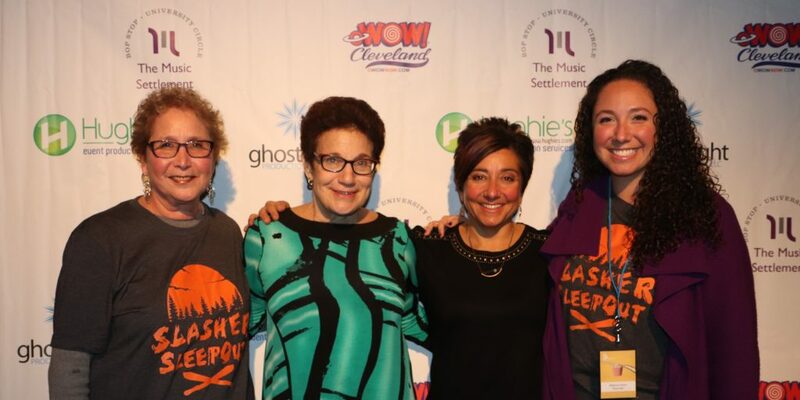 The Independent Pictures’ Board of Trustees is excited to share with you the Ohio Independent Film Festival’s “One Night Only” event to be held on November 3, 2018 with a pre-festival party to be held “The Night Before” on November 2, 2018. Both nights will be held at the Bop Stop, 2920 Detroit Avenue, Cleveland, OH 44113. There are several levels of sponsorship opportunities available as described in the enclosed flyer. Your business or organization has the opportunity to receive high visibility through recognition of your sponsorship. Thank you for your support of our film community. Together, we can help independent film makers have an audience for their stories. Contact Therese Grida at (216) 681-6114 or info@ohiofilms.com with questions.